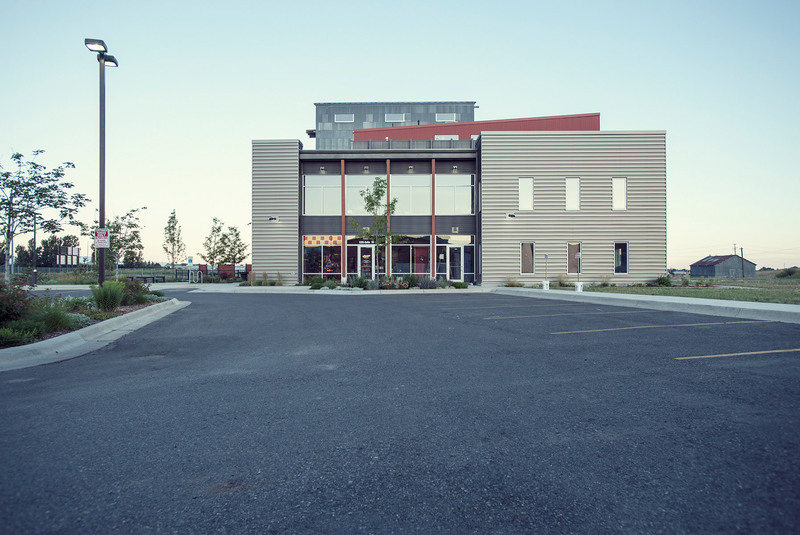 The Northside Planned Unit Development is an adaptive re-use project that revitalized four aging industrial buildings along an entry corridor into Bozeman. The 3-acre site, originally a flour mill, has been in use for 100 years but had recently fallen into neglect. 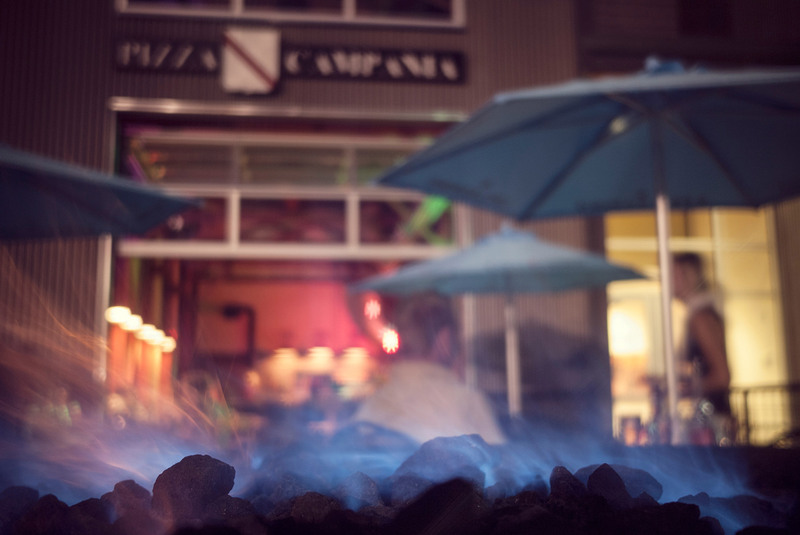 The renovation of this highly-visible site was an integral part of the rejuvenation of the surrounding neighborhood. 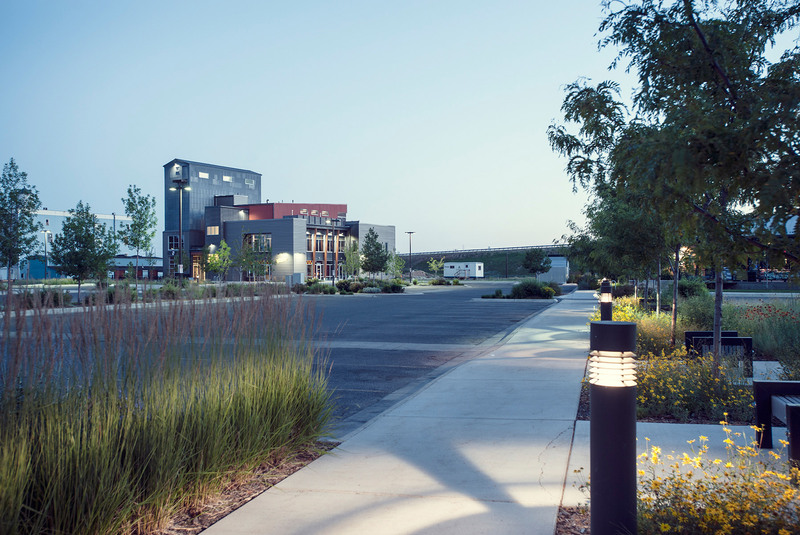 The development, designed by Comma-Q, has become a community gathering place, housing a popular coffee shop, several retail businesses, and a gymnastics center. The industrial character and historic exterior of the buildings were preserved and enhanced, while the structures were rehabilitated for new uses. 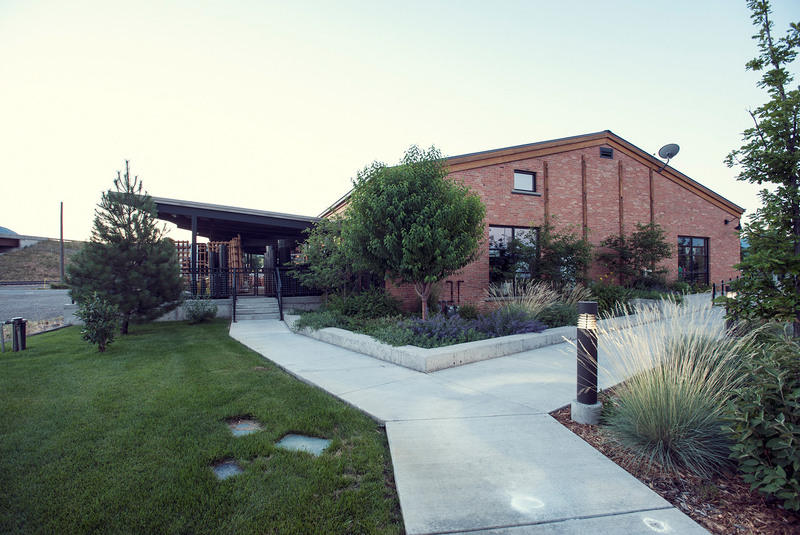 In addition, extensive landscaping compliments the old/new buildings and greatly improves the view from the street.